Intercept Technology requires a high level of service and response for our customers’ needs. In doing so we get very involved with our customers and we carry that mentality to our suppliers, distributers, and peers. 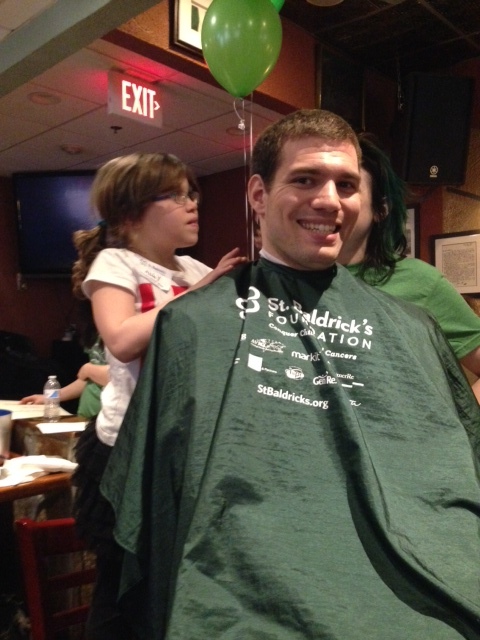 I have been a Team Captain for a St. Baldrick’s event in Washington D.C. for the last two years. Both of these events have been successful in the area of fundraising, over $35,000 each time going to childhood cancer research, and in raising awareness. Each participant shaves his/her head to emulate cancer patients. This cause is important to me because my niece has recently completed a 2+ year treatment for Philadelphia Chromosome Leukemia. Each year I have traveled to the event, participated, and fundraised, and returned home with less hair!